Lemuel is the second child of the prophet Lehi. He was close to his older brother, Laman, and tended to follow him in any decisions or actions taken. Lemuel joined Laman in beating their two younger brothers, Nephi and Sam, when after failing to obtain the sacred records on brass plates, the younger brothers insisted in trying again. 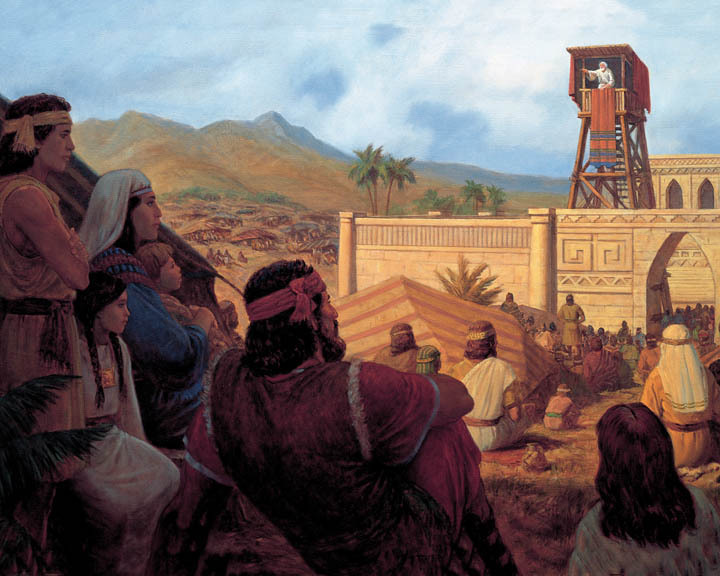 In leaving Jerusalem and traveling in the wilderness, Lemuel murmured and complained against Lehi and Nephi. Camping in a valley, his father would tell him, “O that thou mightest be like unto this valley, firm and steadfast, and immovable in keeping the commandments of the Lord!” (1 Nephi 1:10). In his Vision of the Tree of Life, Lehi would see that Lemuel and Laman would refuse to follow him to the Tree of Life, but choose another path. This would help convince Lehi to give the family leadership and the birthright to Nephi, instead. 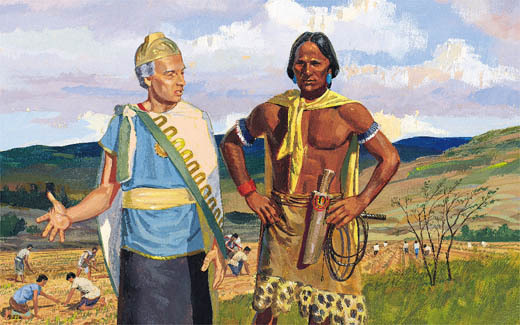 Later, Lemuel would often conspire with Laman to kill Nephi, because they perceived the birthright and leadership of the family should rightfully be theirs. 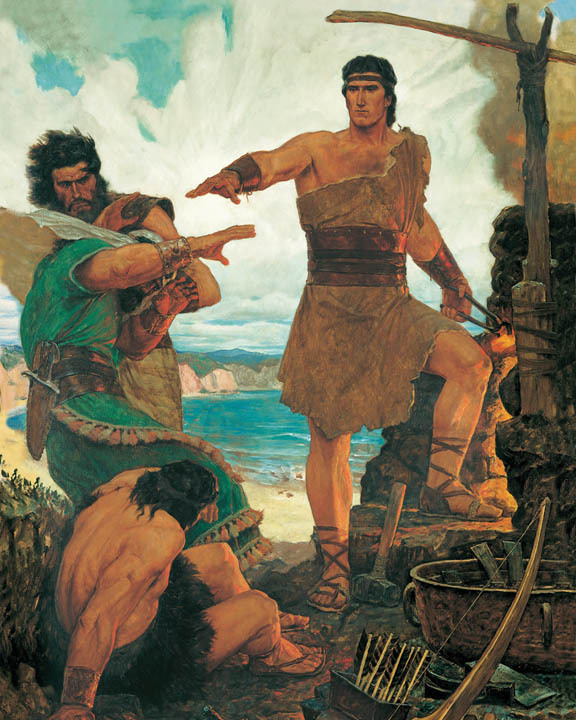 After Lehi’s death, Laman and Lemuel conspired to slay Nephi to regain the power. 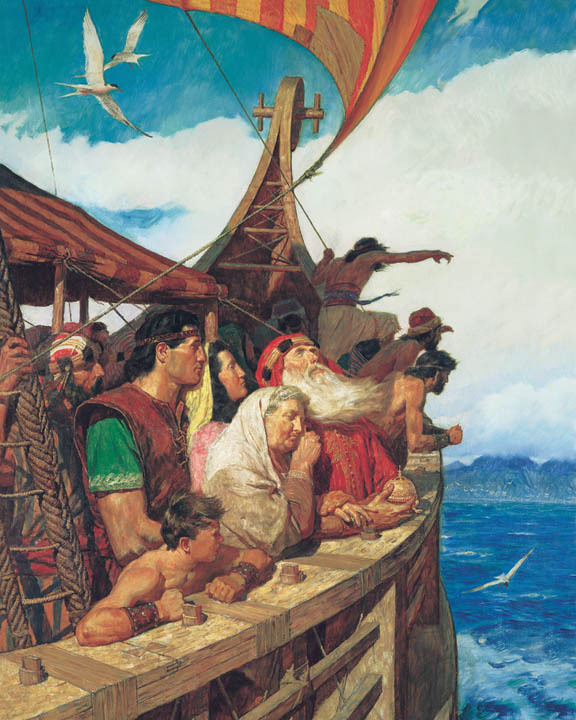 Nephi, warned by God, fled with the righteous. From that point forward, Lemuel’s descendants would fall under Laman’s rule, being called Lamanites.